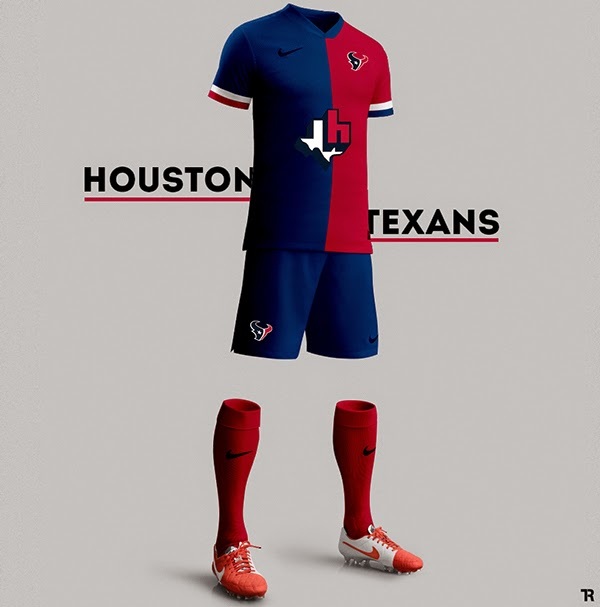 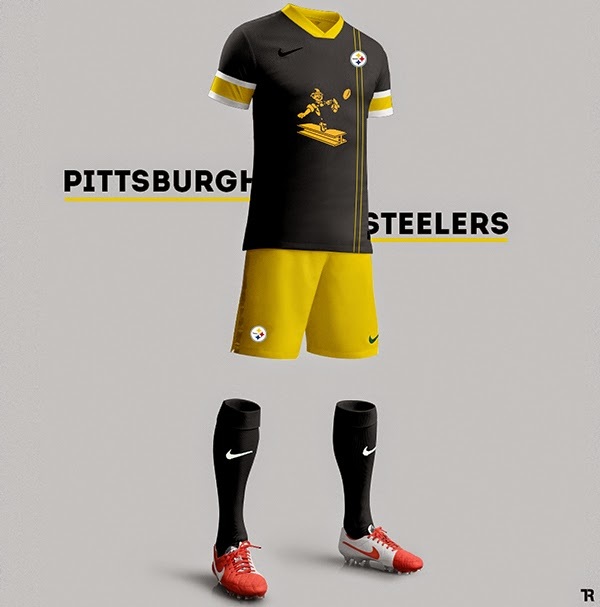 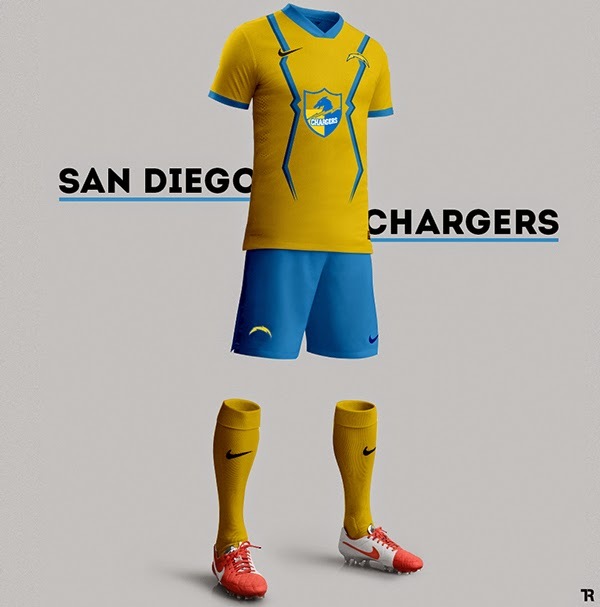 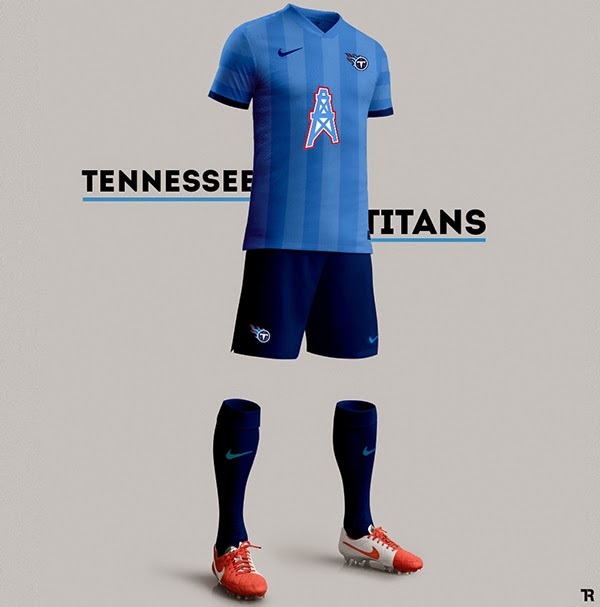 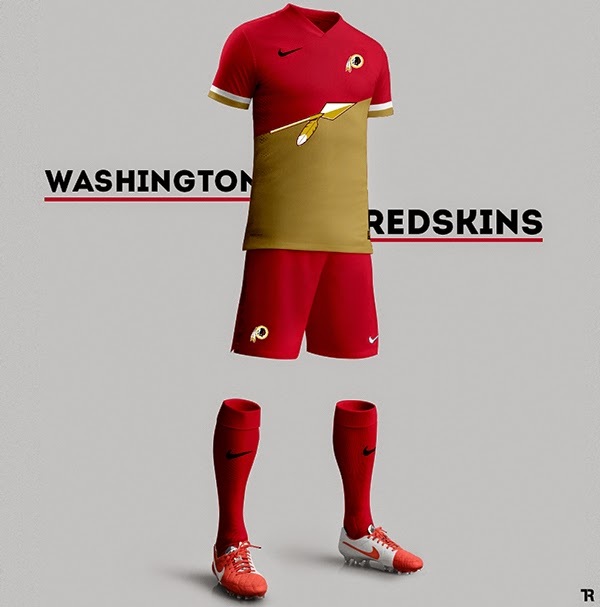 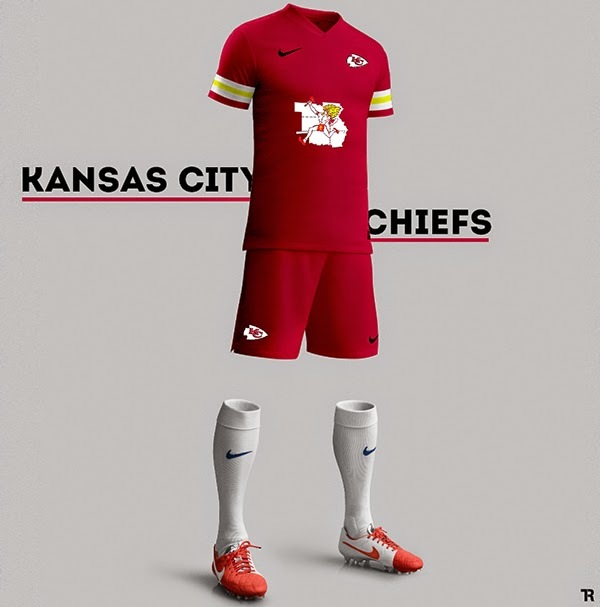 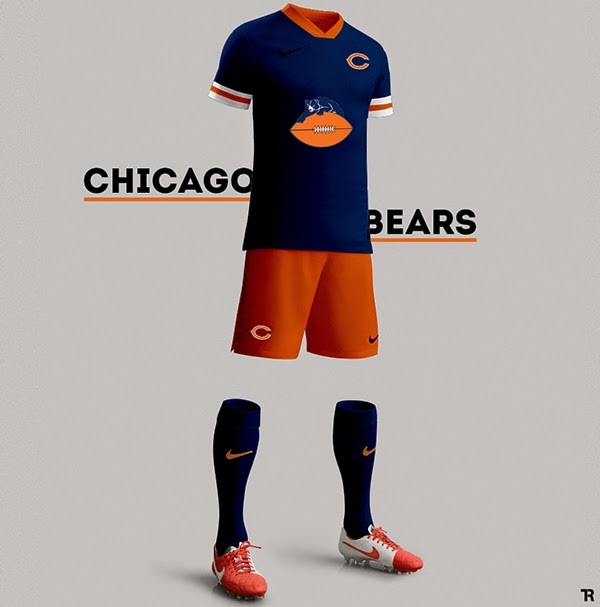 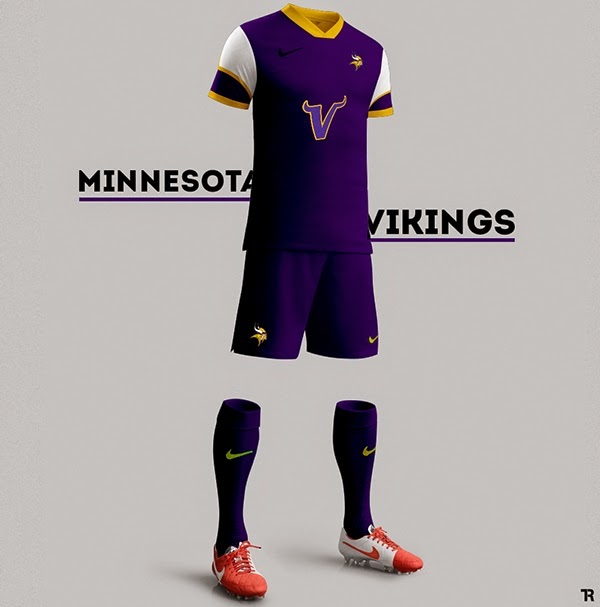 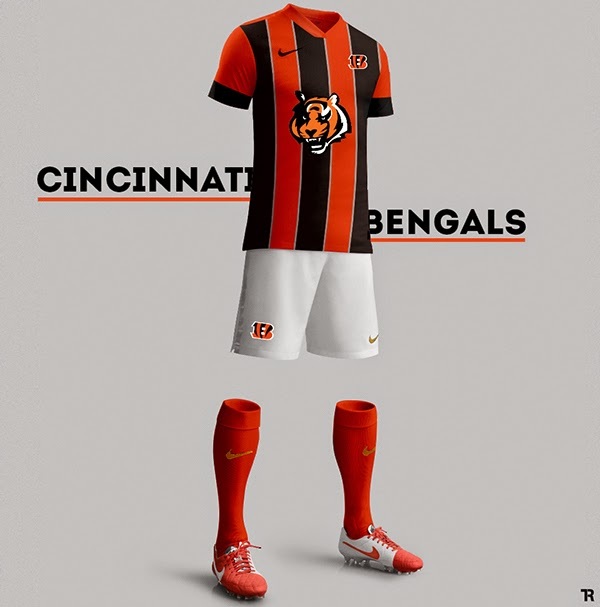 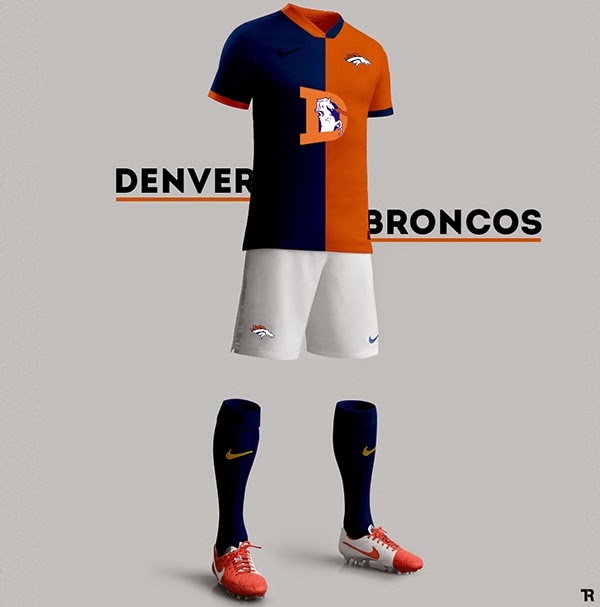 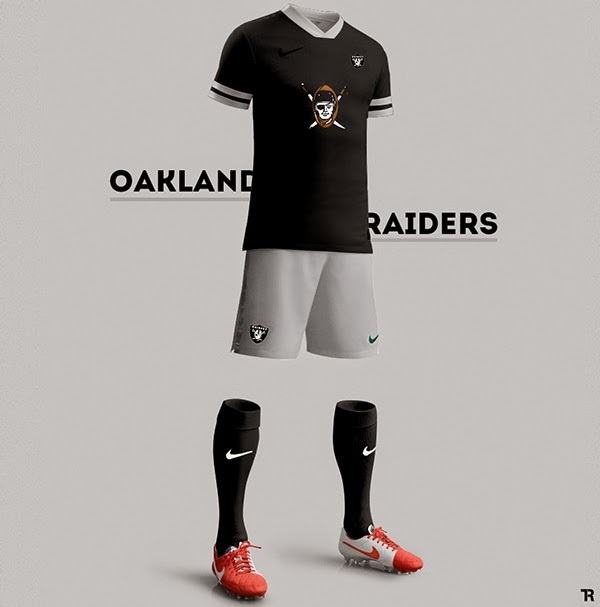 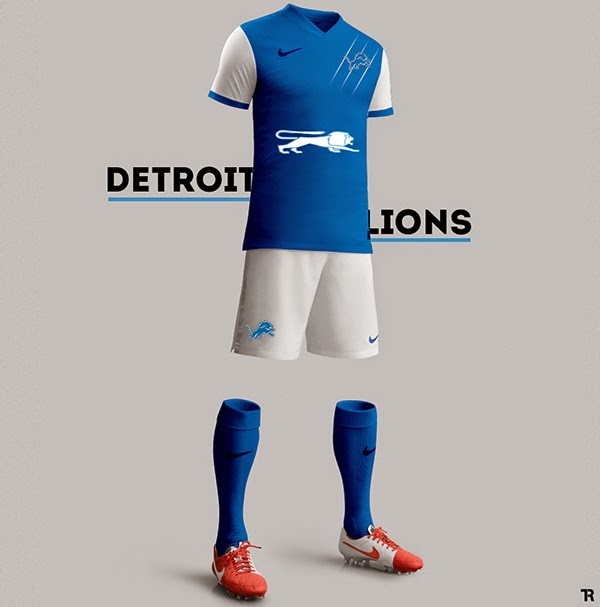 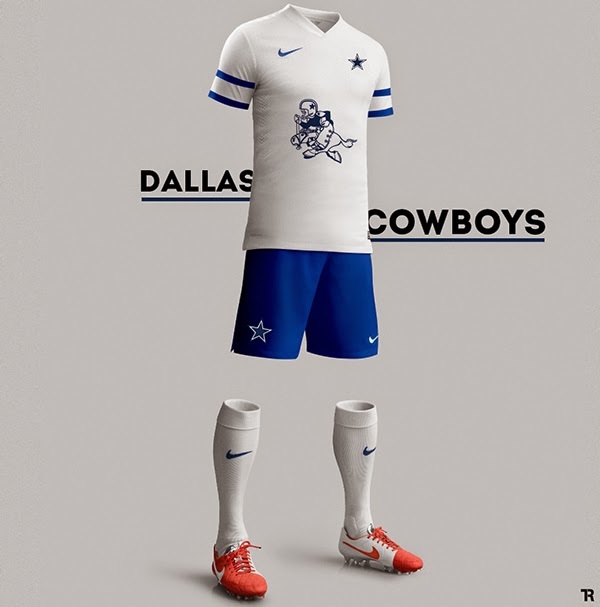 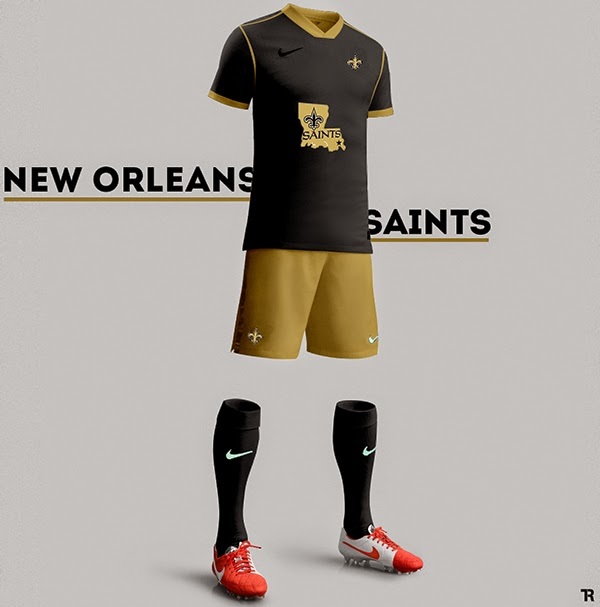 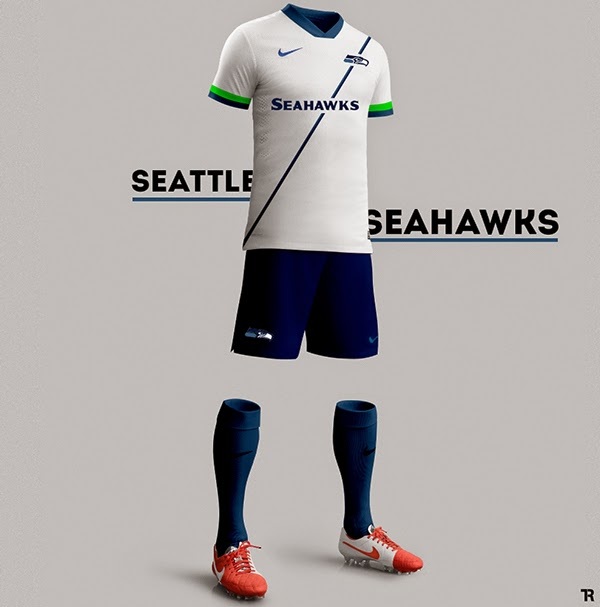 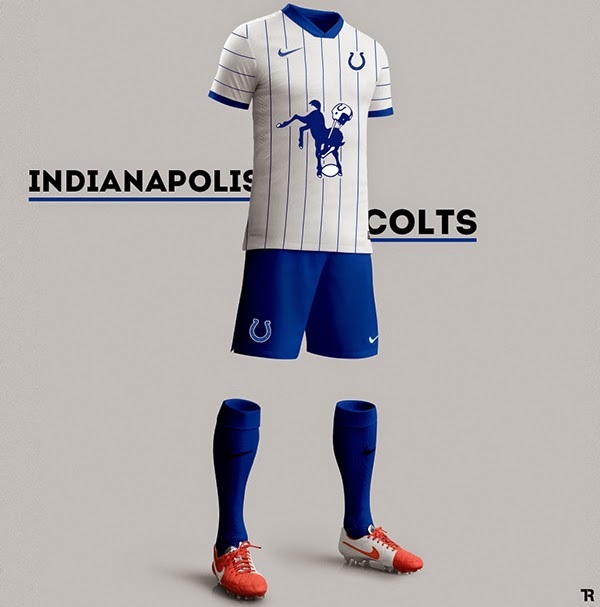 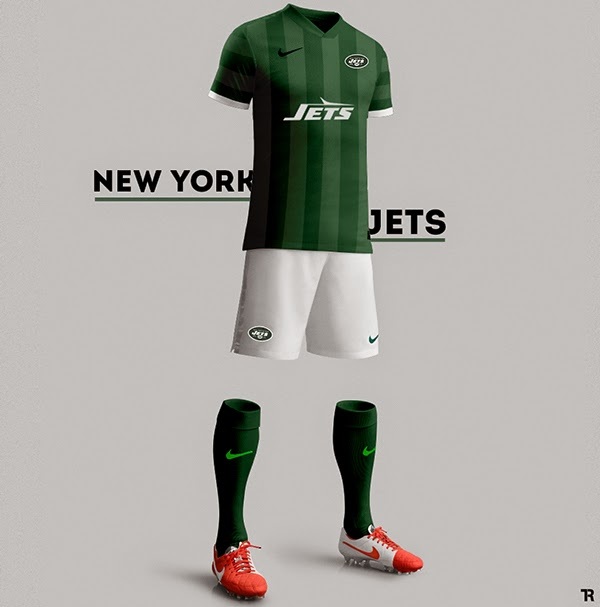 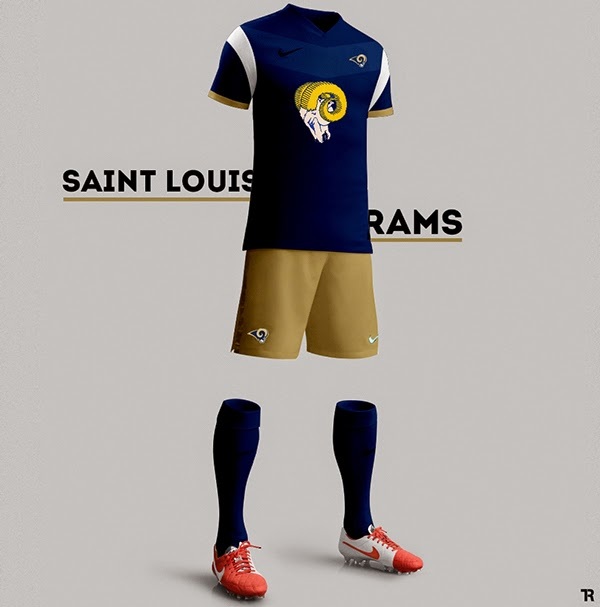 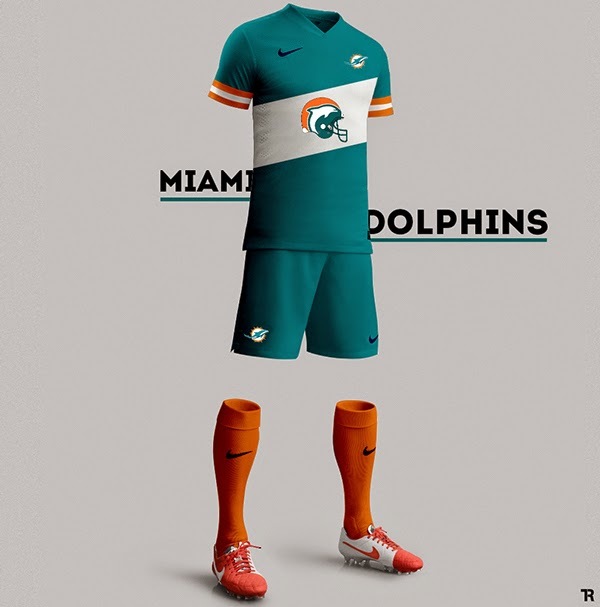 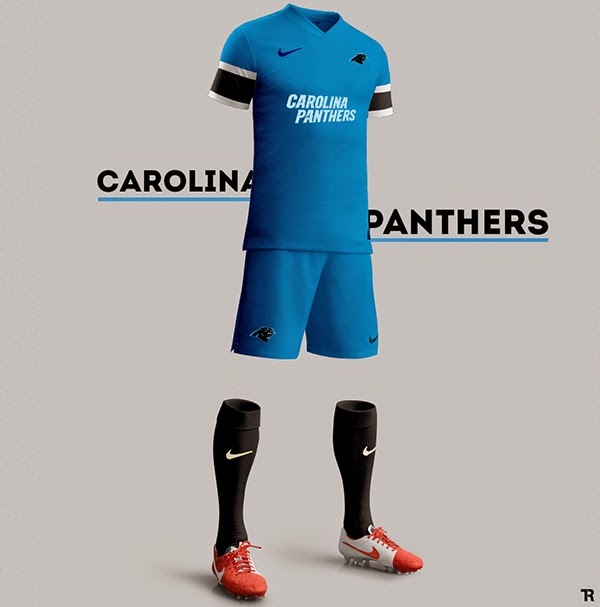 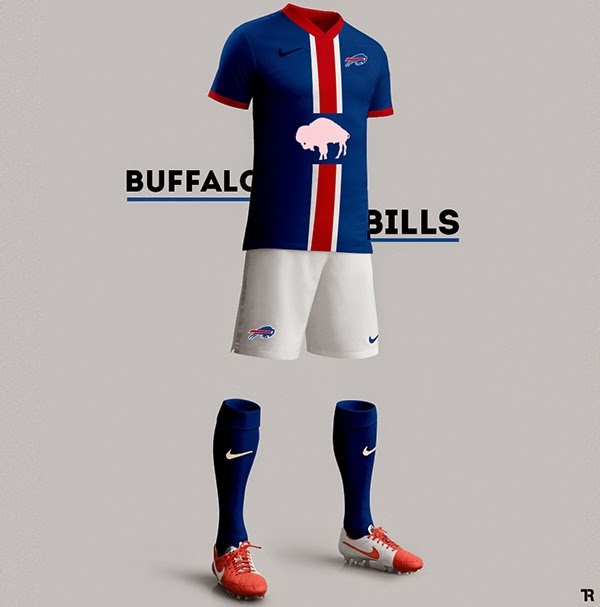 Romain Therasse of France has created an incredible gallery of soccer kits inspired in the NFL teams. Did Qatar Set Up a Fake Blog? 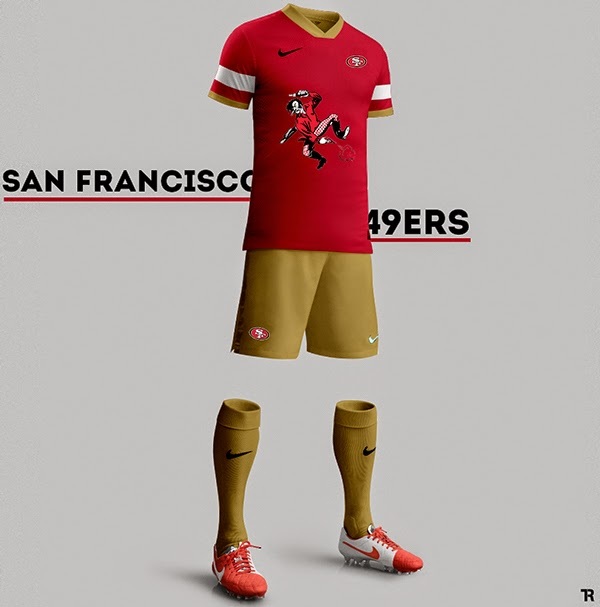 Any Given Sunday: Casillas Last Hurrah?